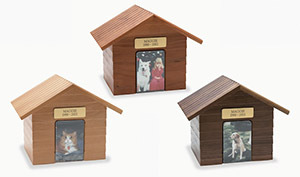 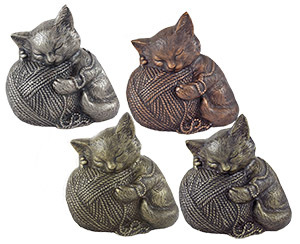 There are so many ways to celebrate and remember your faithful pet friend. 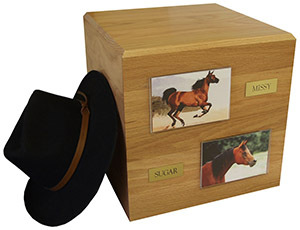 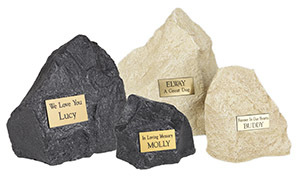 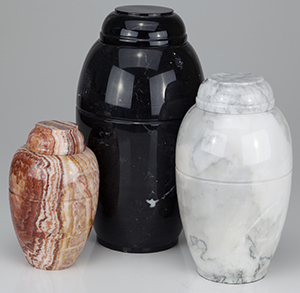 We have selected some of the most meaningful and popular cremation urns and markers shown on the right side of the page. 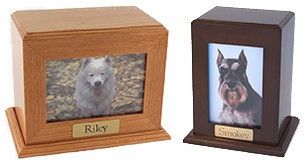 We can custom order for you from our wholesale manufacturers whom we trust and have worked with for years. 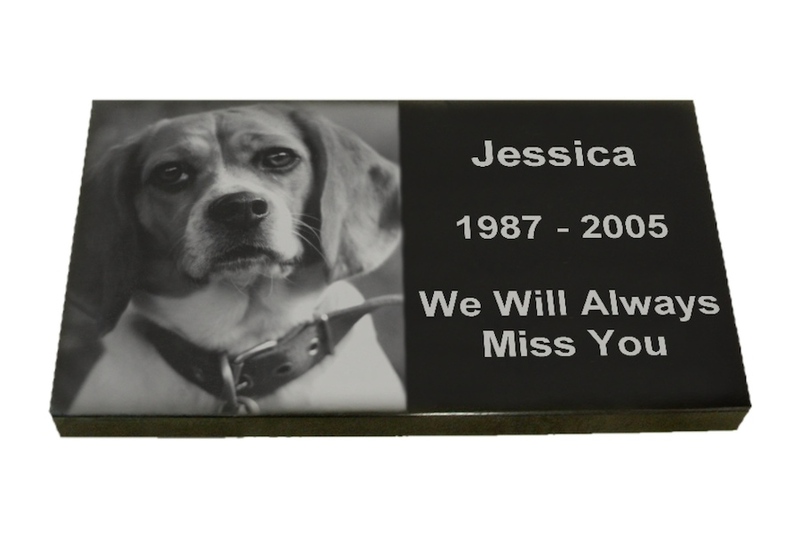 Each order is custom engraved and shipped quickly to our facility, arriving in less than 5 days, burial markers take a little longer. 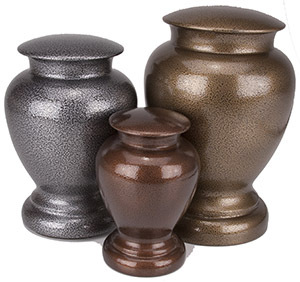 Please call us to inquire about any of the options shown. 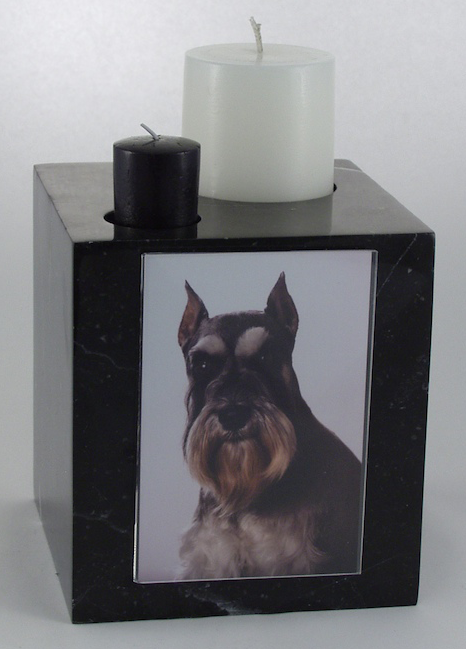 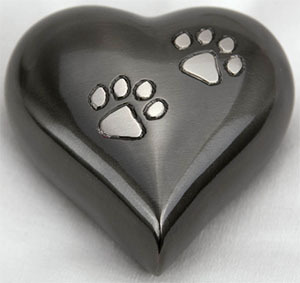 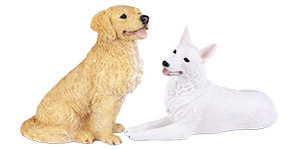 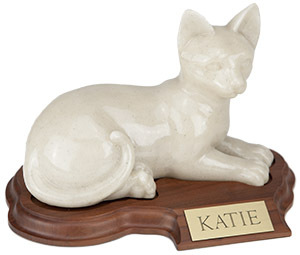 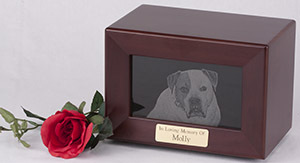 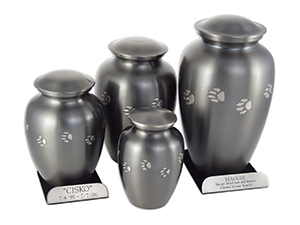 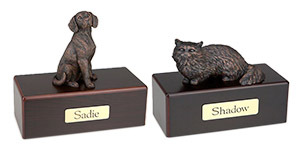 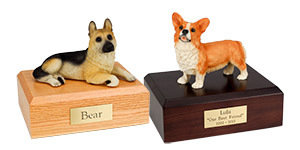 We would be honored to help you in the search for cremation services and urn products for your faithful pet friend. 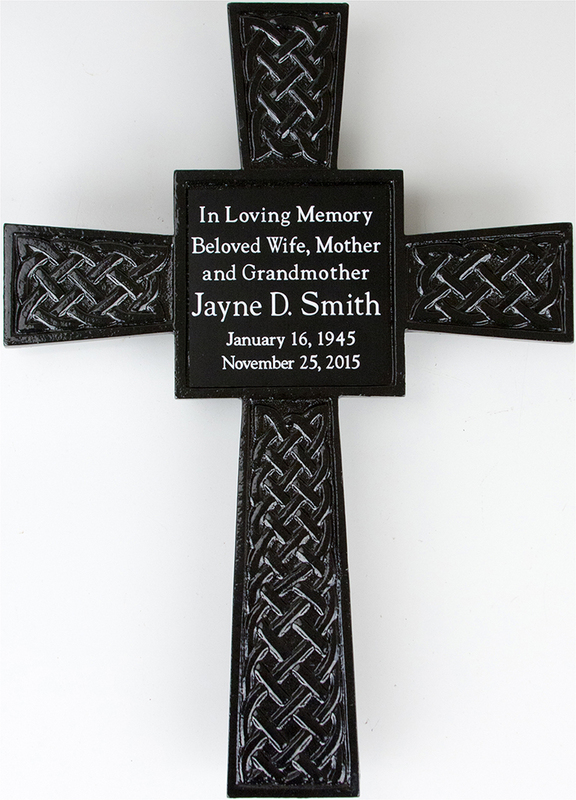 Simply click on the "contacts" button located on the bottom left side of this page, there you will see the phone number and address. 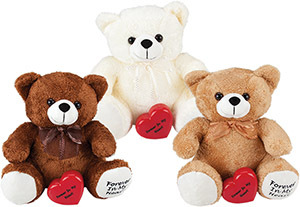 Thank you , we hope you find this helpful as you make your own decision for your friend.